Every lunch hour throughout the country, thousands of hungry Canadians wrack their brains over what to eat. If they didn’t pack a lunch, they’ll likely make their way to one of Canada’s more than 75,000 food service franchise units. It’s a fact: Canadians love to dine with the franchise model. 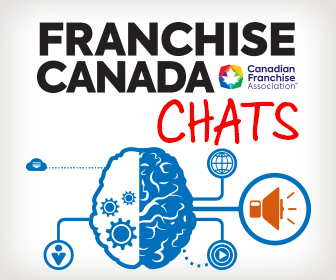 More Canadian Franchise Association (CFA) members are involved in the food service industry than any other sector, and with good reason. The food services sector makes up a significant portion of the franchise industry’s total growth, and continues to thrive. When it comes to keeping up with the fast-paced lifestyle of hardworking Canadians, quick service restaurant franchises are on the ball. 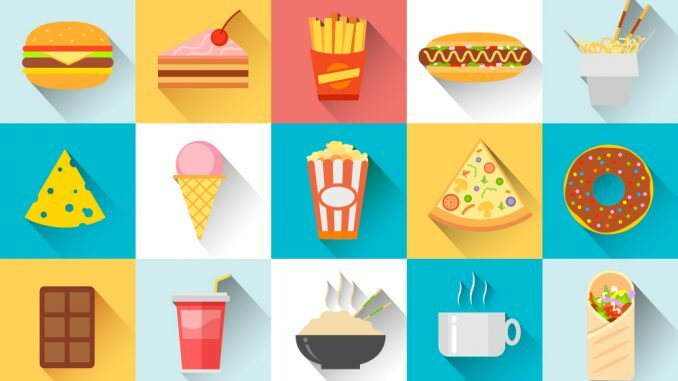 According to IBISWorld, a provider of independent market research, increased consumer spending and ongoing product innovation by quick service restaurants has renewed consumer interest in “fast food”. Products with higher profit margins have been put front and centre at quick service restaurants, resulting in an increase in the average industry profit margin. According to a 2018 IBISWorld report, quick service restaurants are a $26-billion industry in Canada, with annual growth of 4.1 per cent between 2013 and 2018. This special section looks at the emergence of the quick service restaurant franchise model, and how it relates to the Canadian food service industry as a whole. It also highlights the franchises that are making convenience a top priority for their busy customers. Read on to discover the franchise opportunities available in this appetizing segment! Download the Quick Service Restaraunts supplement!